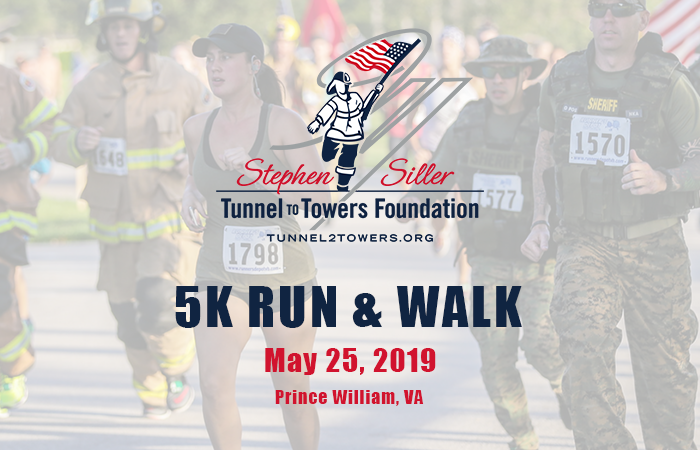 ASM Research is proud to be a Premier Sponsor of the inaugural Stephen Siller Tunnel to Towers Prince William 5k run/walk on May 25, 2019. The mission of the Stephen Siller Tunnel to Towers Foundation is to honor firefighter Stephen Siller who sacrificed his life to save others on September 11, 2001. The foundation also honors our military and first responders who continue to make the supreme sacrifice for our country. 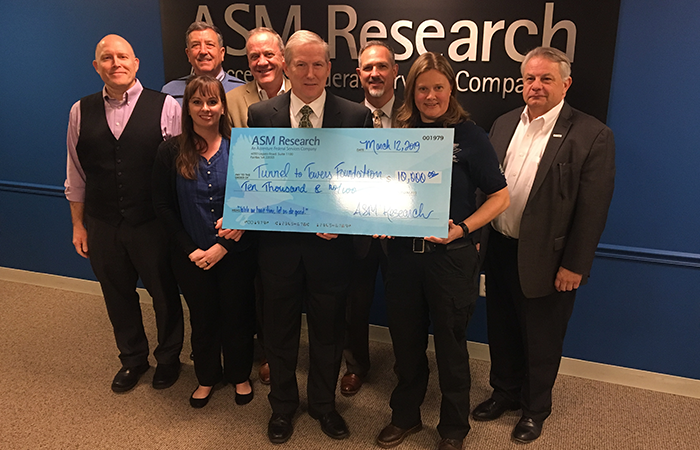 ASM’s support will allow the foundation to build more smart homes for US veterans and pay off more mortgages for first responder and military families. Read more about the foundation at tunnel2towers.org.